Grinderman was an Australian-British rock band that formed in London, England, in 2006. 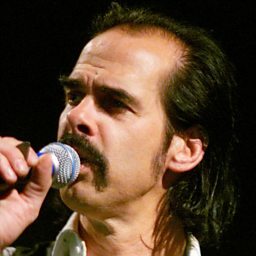 Since its inception, the band included Nick Cave (vocals, guitar, organ, piano), Warren Ellis (tenor guitar, electric mandolin, violin, viola, guitar, backing vocals), Martyn P. Casey (bass, guitar, backing vocals) and Jim Sclavunos (drums, percussion, backing vocals). Formed as a side project to Nick Cave and the Bad Seeds, the band was originally known as Mini Seeds and was formed by Cave as "a way to escape the weight of The Bad Seeds." The band's name was inspired by a Memphis Slim song, "Grinder Man Blues," which Cave is noted to have started singing during one of the band's early rehearsal sessions. 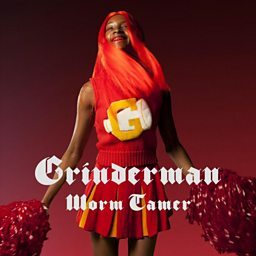 The band's eponymous debut studio album, Grinderman, was released in 2007 to extremely positive reviews and the band's second and final studio album, Grinderman 2, was released in 2010 to a similar reception. Following extensive touring after the release of Grinderman 2, Grinderman disbanded after a performance at the Meredith Music Festival in Victoria, Australia in December 2011. The band split up in order to focus on The Bad Seeds’ upcoming material. 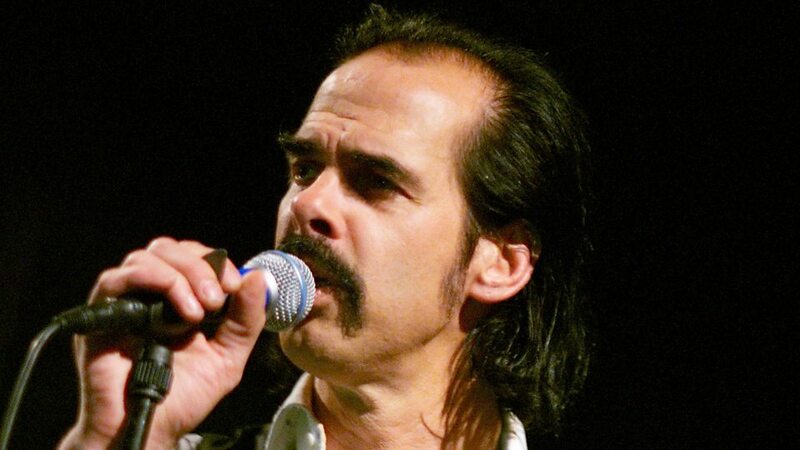 However, Jim Sclavunos later said: "I can't predict what the future of Grinderman is – if there is a future." The band reunited for a one-off performance at Coachella Valley Music and Arts Festival in Indio, California in April 2013.